Paul McCartney‘s catalog of re-issued albums adds one more to the list with the re-release of Run Devil Run. 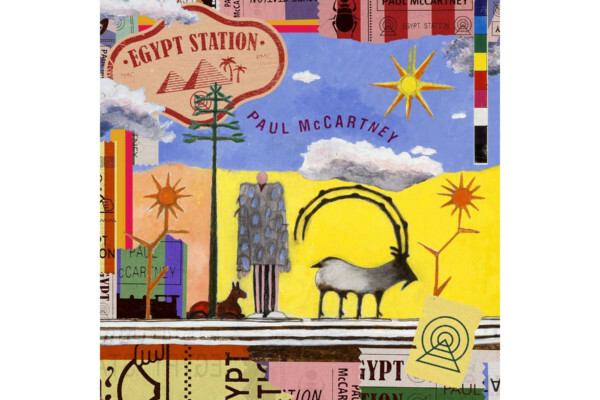 Originally released in 1999, this was McCartney’s first project following the passing of his wife, Linda. 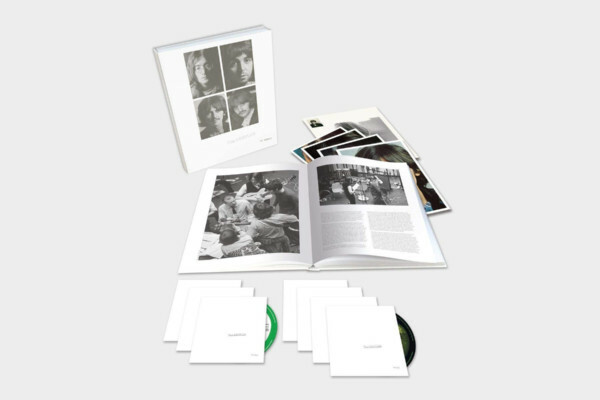 For this album, McCartney decided to return to the music of his roots, blending both popular and lesser known 1950’s rock ‘n roll songs, along with three new McCartney compositions in the same style. 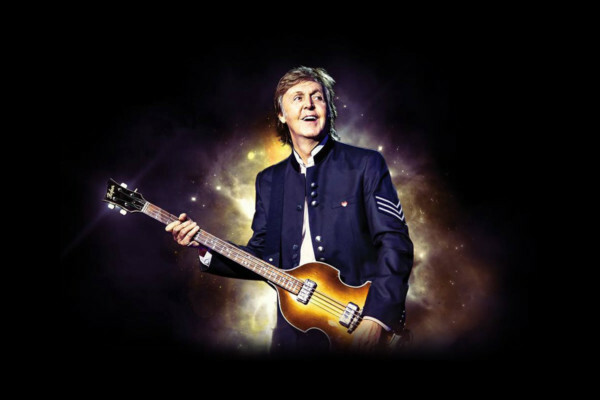 McCartney plays bass throughout the album, as well as some guitar, and recruited David Gilmour and Mick Green on guitar, Pete Wingfield and Geraint Watkins on keyboards and Ian Paice and Dave Mattacks on drums.